How Many Worms Are Needed To Start A Business Selling Worm Castings? I know it is a very clichéd answer, but the answer really depends on how much you can sell or think you can sell. I know of a few worm farmers who started off by splashing a lot of money on huge worm beds with many worms. It grew them a lot of worms and cast! But they didn’t have the outlet or customer base to sell them. They ended up with a lot of worms, a lot of cast and a lot of headache! From a business point of view, if you are starting a worm farm business it is always best to start small. It doesn’t matter how small, because you can always build it up. You will need patience for this, but again if you don’t have patience and are looking to make a quick buck then worm farming isn’t really for you! Start off by asking around the local garden centers if they have heard of worm cast and if they are interested in buying some. If they are already selling worm cast, then you can ask how much they sell each month to give you an idea of the local demand, but you better ask yourself what will make your product different to the ones already supplied. 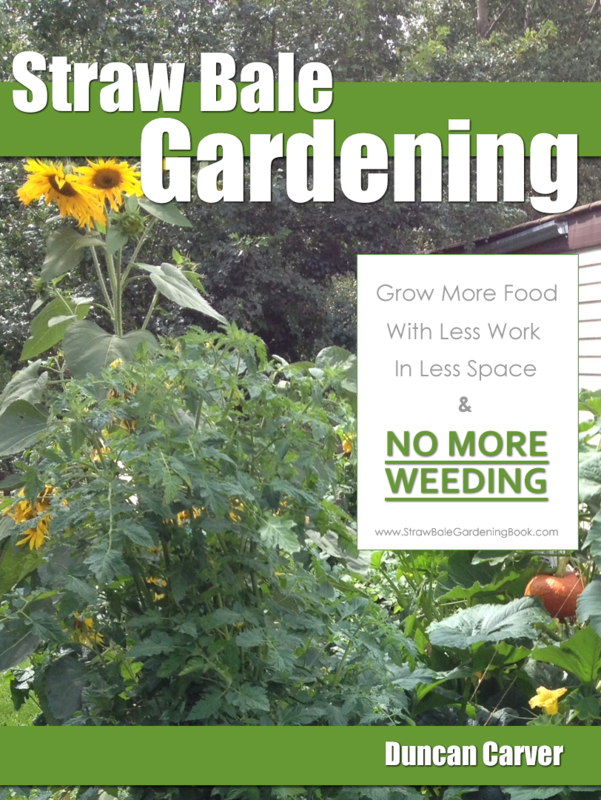 Ask your neighbors and houses down your street (if they all have gardens) if they are interested in buying worm cast, and if they’re interested in knowing more or giving it a try, then you can at least know your immediate source of customers. 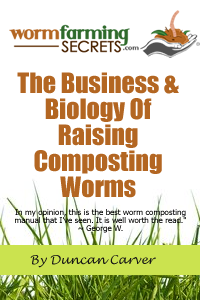 You will find that marketing and education is the key to the worm cast business, simply because in many places not many people know about composting with worms at all, let alone the benefits of worm cast! This will require a lot of time and effort on your part. From knowing what the demand is then you will have an idea of how much to supply. Even if the demand is huge, if you’re starting this off for the first time I recommend to start it small. You need to get into grips on raising worms successfully to give you a constant quality product. Supplying to your neighbors and friends will be a great start since you can also get them to try out your product to see if it is worth the money to pay for and for some honest feedback!